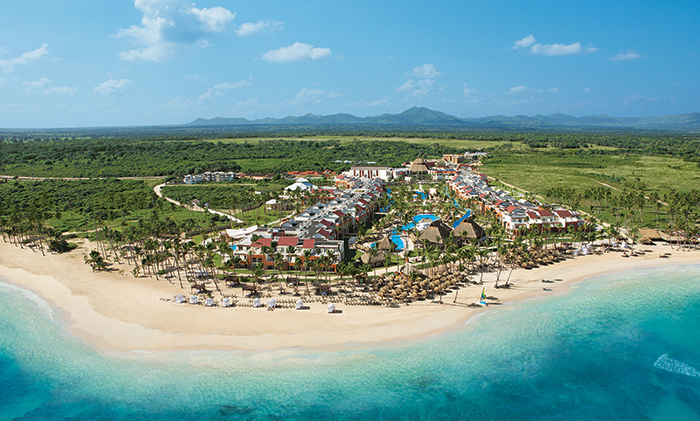 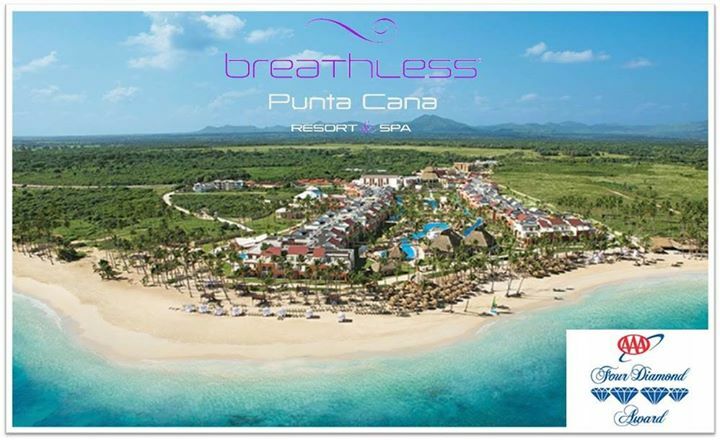 Breathless Punta Cana is Honored as Best New Hotel! 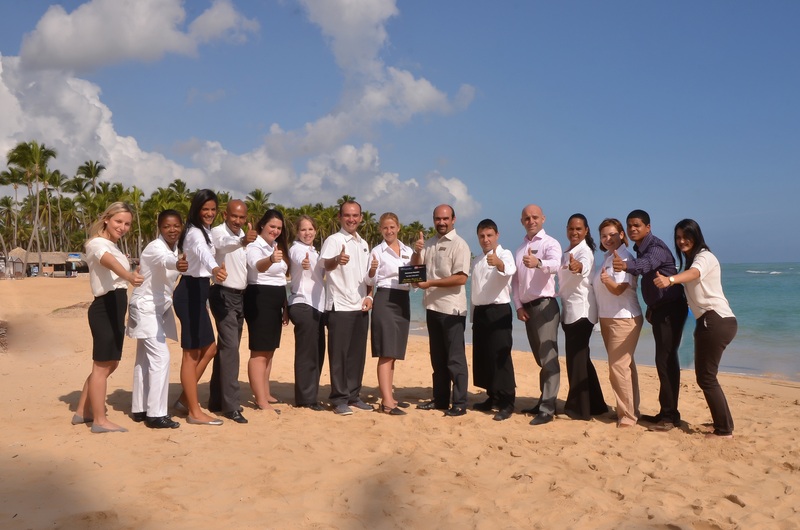 Today we’re giving a big congratulations to Breathless Punta Cana Resort & Spa for receiving a Top New Hotel 2013 award from Expedia and Hotels.com! 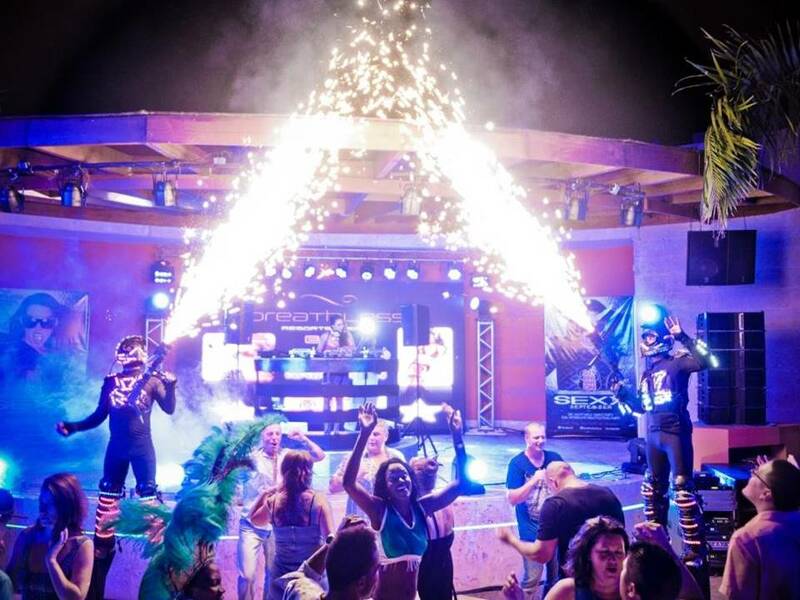 It has been a wonderful past few months as we’ve continuously built our reputation as the go-to spot in the Dominican Republic for sophistication, luxury and vibrant nightlife. 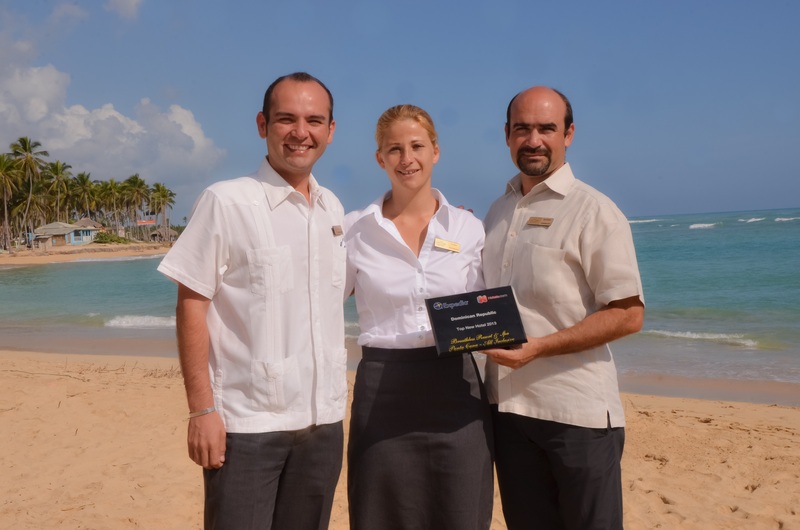 We would especially like to thank our exceptional staff for everything they do to make Breathless feel like a home away from home for all our guests! 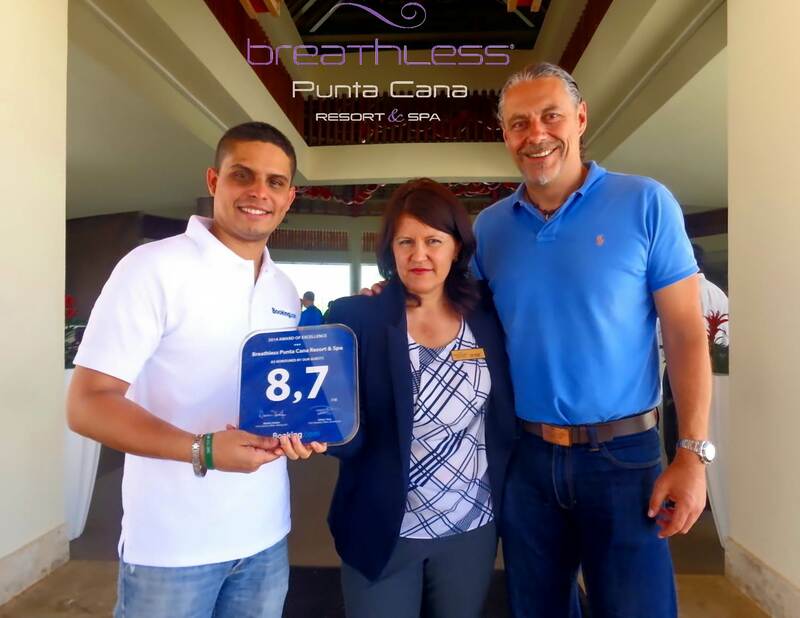 Congratulations to the team at Breathless Punta Cana!